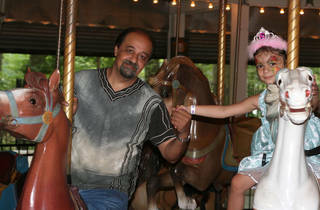 Forest Park's classical carousel has created some wonderful memories for generations of Queens children over the years. 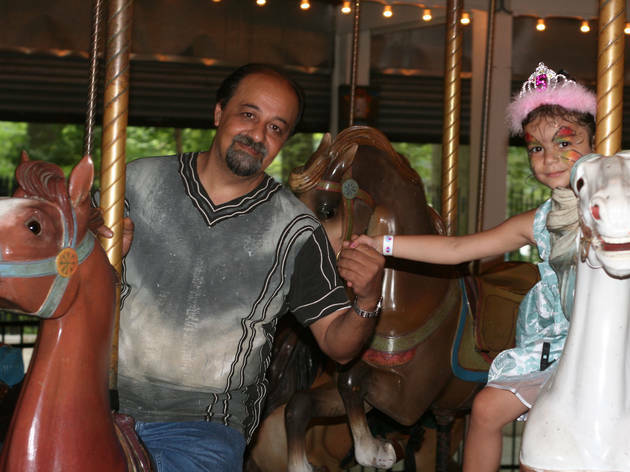 In this fundraiser revolving around the historic carousel, families can create some new memories while contributing to the eradication of Alzheimer's. Alongside riding one of New York's oldest carousels, kids can get their faces painted or watch a magic show by Omar Olusion. Ages 5 to 9.